104.7 WZZK hosted free monthly concerts in 2016 — all for a good cause. 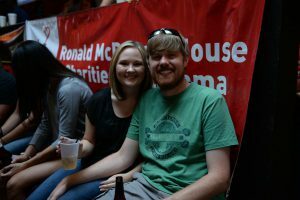 Each month, a free concert was put on by WZZK at the Rouge Tavern in Downtown Birmingham. The concert series called “Downtown After Sundown” brought several big acts to town such as Thompson Square and Easton Corbin, among many others. What could be better than those acts for free? At the door before each concert, WZZK collected donations. 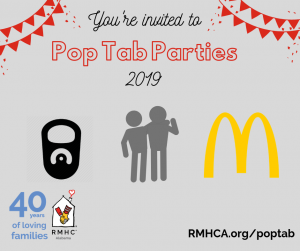 For the Ronald McDonal House, these donations totaled over $5,000 this year alone! This is an amazing partnership with incredible results. We owe a huge Thank You to WZZK.